Free of fragrance, alcohol & paraben. 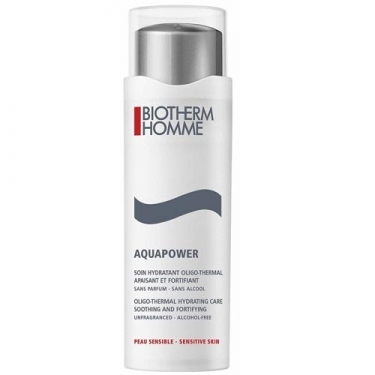 Aquapower D-Sensitive is a daily soothing and hydrating care for sensitive skin. 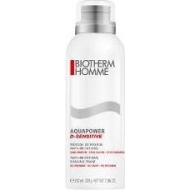 This moisturizer drenches skin with 5000 liters of pure spring water and calcium. 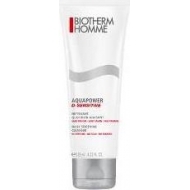 Its soothing action helps reduce redness, tingling, tightness and flare-ups. Its fortifying action provides exceptional freshness. Use daily after your shaving routine or when skin needs hydration.